It can be really difficult to deal with children who get upset over seemingly trivial things. Children have huge emotions over what adults consider to be nothing. How do we as parents tackle these situations without giving in to the big emotion of anger? How do we teach them that they can choose between a happy face and a grumpy face? Last night, my husband was tucking the older boys (5 and 6) into bed whilst I was giving the twins a goodnight kiss. Our routine is to sing them a little song each. Dante asked if Mummy could sing. Daddy agreed. Galen wailed. He wanted Daddy to sing. They started to argue. At which point I (mummy) walked in and oblivious to the prior few minutes said “It’s OK! I’ll sing” and proceeded to sing a song. Galen howled. I mean actually howled. At this point he’s kind of sealed his own fate. As much as it doesn’t really matter who sings a bedtime song, I don’t want him to learn that if he stamps his foot he gets his own way. So daddy singing is now out of the question. Children get upset at ‘Little Things’. But I know that the emotion that he is feeling is real. (Just like the emotions that I feel are real.) He genuinely feels sad and upset that Daddy isn’t singing a song. Whereas I genuinely feel cross and frustrated at all the fuss over something so minor. No seriously they don’t. It’s all to do with their frontal brain which doesn’t fully develop until….wait for it…24. Yep at the age of 24 they are fully equipped to put things into perspective! Until that time, we as parents need to be patient without pandering to their every whim. I take a deep breath and calm my own emotions before talking to him. He is now sobbing. I need him to stop crying so that he can hear the words I’m saying to him. Sobbing can often be uncontrollable, or at least for children. There are several methods that I have come across to help them control their breathing. Get them to take a drink of water. But the idea is to get them to take long deep breaths rather that the short, rapid breaths when sobbing. He blows out the candles that are my fingers and calms down. Teach your Children to Change their Emotions. Now I want to teach him that he is in charge of his emotions. That he can turn them around if he wants to. We talk about him being sad so that he recognises what sadness is. It’s fine to be sad. I just don’t want him to wallow in it. Now we need to turn his sadness into happiness. Again there are different technics to do this. 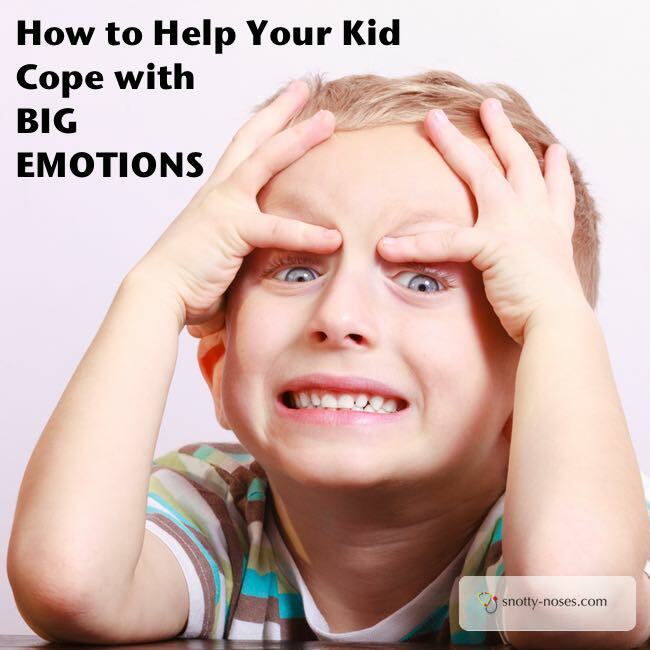 You can do “sad face, happy face” and exaggerate the faces to help your child understand. Our family favourite is the first two verses of “I’ve got a grumpy face.” (I’ve put a link to a video of it below.) We do lots of stamping our feet and making grumpy faces. The second verse is “I’ve got a happy face” and we do lots of smiling and thumbs up. It’s a great way to teach children the connection between “sad and grumpy and happy and smily”. And importantly that they can start to control which face they choose to use. You’ll be glad to hear that eventually Galen settled down without his song from either mummy or daddy and went to sleep without crying himself to sleep. It’s so tough watching our children suffer over minor things. The temptation is to give them what they want. But the bigger gift is to teach them to control their emotions. A lesson they will have for life. Help them to calm down. Help them to recognise their emotions. Help them to understand the difference between sad and happy. Help them to understand that they can change those emotions and choose which they want to feel. Here’s the original version at Sing up YouTube channel. Signup is a great singing resource. Before I had kids I didn’t know many children’s songs. Now I’m word perfect on most of the ones that are in their library. I’ve got a grumpy face, a grumpy face. I’ve got a grumpy face and it looks like this. I’ve got a happy face, a happy face. I’ve got a happy face and it looks like this. Of course, this is a lesson for all of us. 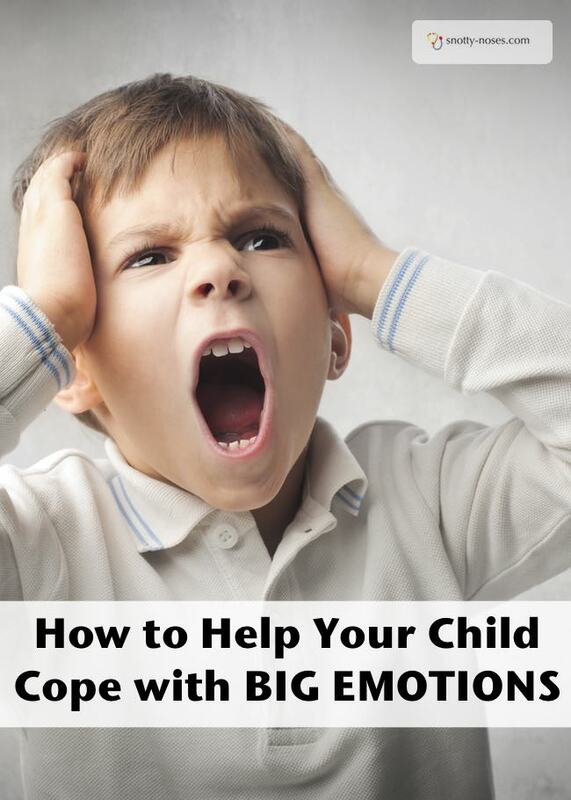 We can teach our kids to control their emotions and we have to learn to control our own too. So when your child looses the plot over a raisin, or a ball or a teddy, you can teach them to choose between their grumpy face and their happy face. Equally, when we face huge emotions, we can choose to use our grumpy face or our happy face.